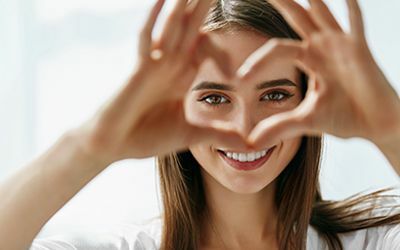 Eye Site Vision Center, an optometrist practice serving Coral Springs, Lighthouse Point, and Boca Raton, Florida, notes that a person suffering from myopia has difficulty seeing objects, text, and images that are far away. Usually, people are treated for myopia with corrective glasses, contacts, or surgery. 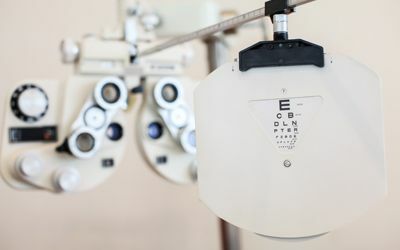 However, increasingly, an optometrist will resort to a treatment technique called myopia control, especially in children whose eyes are still developing and growing. 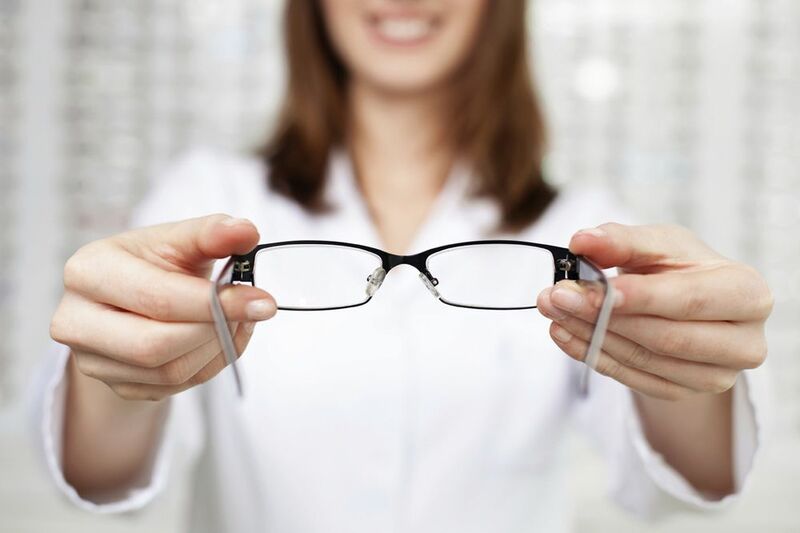 For most adults, corrective eyeglasses and lenses are indicated. For some patients, corrective surgery that reshapes the eye can have some benefit. However, for some people, especially children, myopia control could be indicated. Myopia control describes a range of treatments that help to slow the progression of myopia, especially in children. The idea is that if myopia is controlled rather than corrected, a patient will not have to buy new corrective eyeglasses or contact lenses every year after the annual eye exam. Atropine eye drops that are used to disable the focusing mechanism of the eye, the theory being that myopia can be caused by focusing fatigue by looking at computer screens. The treatment is most useful in the first year but then has a steady drop-off rate. Even so, a study suggests that children who are treated with the drops have more benefit years after the treatment stops than those who were never treated. Multifocal contacts or eyeglasses are designed with different powers at different parts of the lens. Studies suggest that the contacts especially have a great deal of benefit for correcting a number of eye ailments, such as myopia. Orthokeratology involves wearing a pair of specially-designed contact lenses at night to control the progression of myopia by reshaping the eye. Evidence suggests that children who undergo this treatment suffer less myopia as adults than those who were not treated thus. If you think your child has myopia or any other eye condition, call us at 561-479-1411 for our Boca Raton location, 954-451-0400 for our Coral Springs location, or 954-943-3779 for our Lighthouse Point location.